Just finished a two day First Aid At Work Requalification course at BCA. Everyone enjoyed themselves and gave really good feedback. 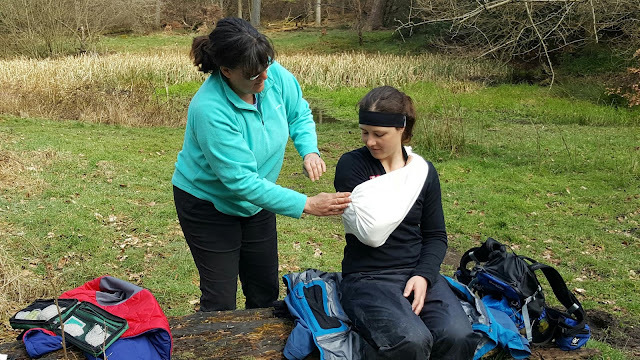 Looking forward to going back in August and September for more first aid training. 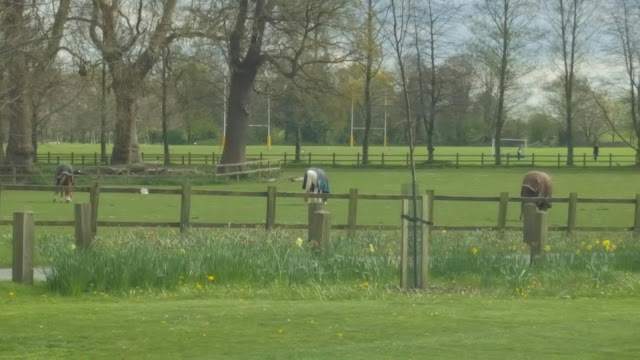 It's been a while but I'm back covering the horses. 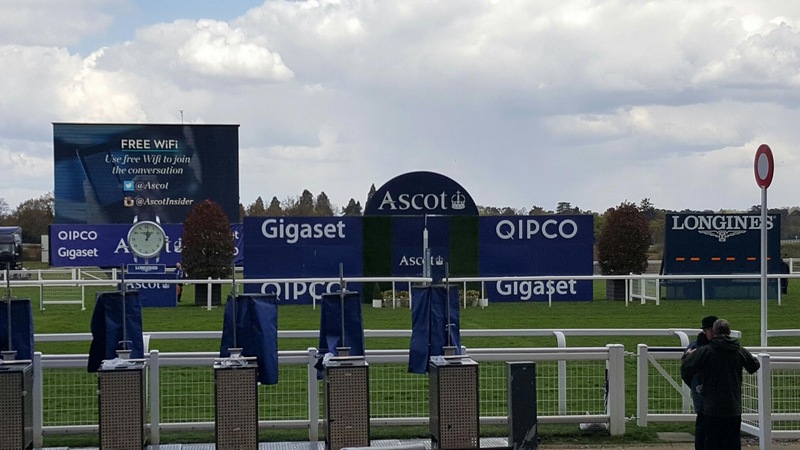 Today Ascot, first flats of the season working for SCAS. 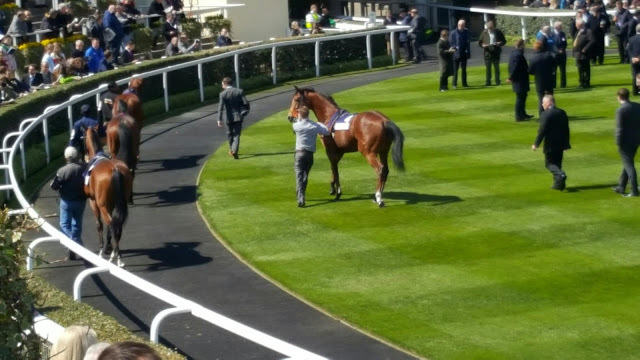 Not brave enough to bet, but it's fun picking runner. Always a pleasure revisiting the Claire Foundation. Today was a FAAW refresher for current first aiders, its important to avoid skill fade and maintain confidence. Always a pleasure to work with Stokenchurch Medical Centre. Our first aid training for the local community is still popular, after listening to feedback we now offer two half days, day one is BLS and day two, tops the course off to basic first aid. 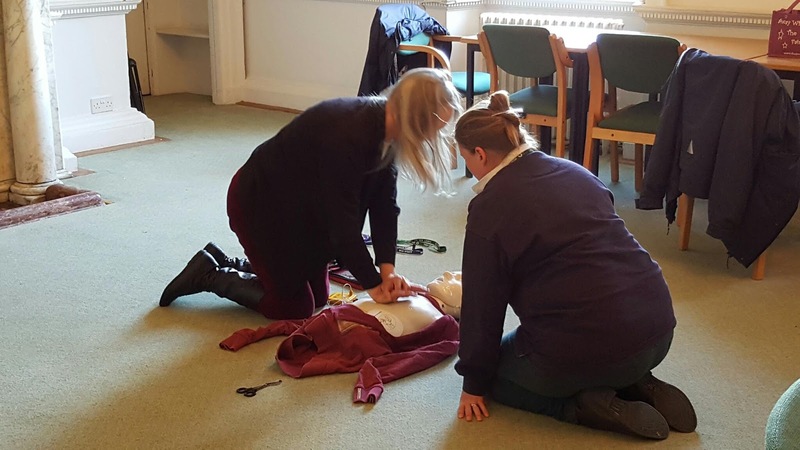 We have a nice range of people, all sharing an interest in learning some basic, but important skills. Day one working for Salvus providing a three day first aid at work for Bucks County Council. To help with their staffing we're spreading the course over a longer period. 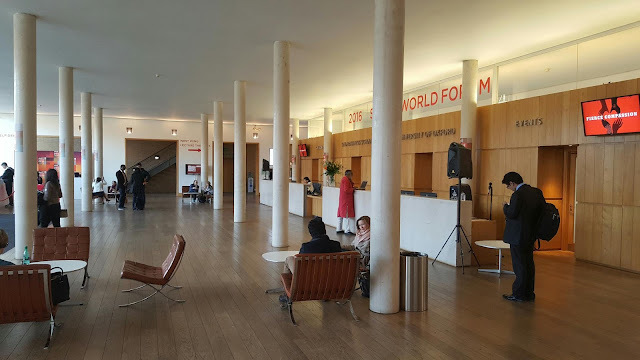 The penultimate day, quite quiet as there have been awards at the New Theatre in Oxford all afternoon. The Saïd Business School is a great venue for the event. Well organised by McCarthy Projects from the UK and Caspian from the USA. Today was the first day all 1000 delegates were on site. Al Gore gave a speech in the New Theatre in Oxford and dozens of other speakers shared their thoughts and ideas. Tomorrow another full day awaits, more talks, workshops and the Skoll Awards for Social Entrepreneurship. 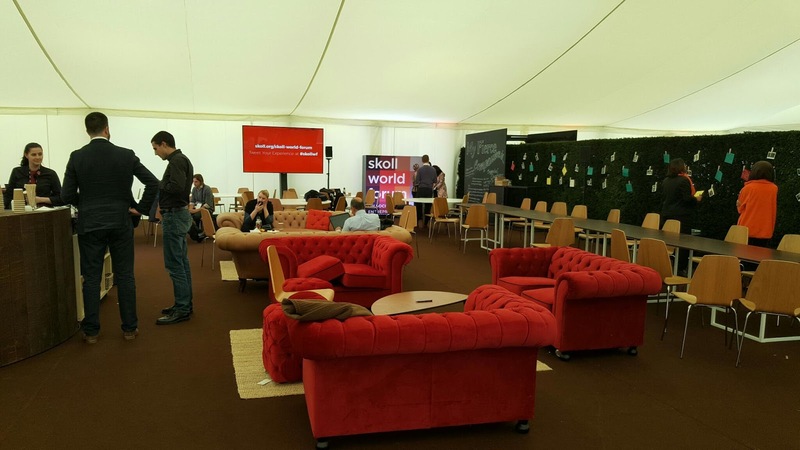 Today was the set up day for the Skoll Foundation World Forum this week. From Tuesday hundreds of people come from all over the world to share innovative ideas on social enterprise, healthcare and technology. 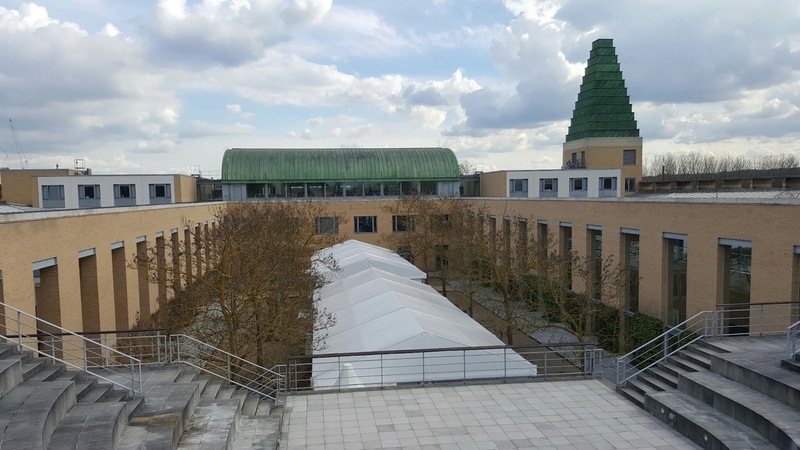 Invenio Training is providing medical cover at their main venue at the Saïd Business School in Oxford. 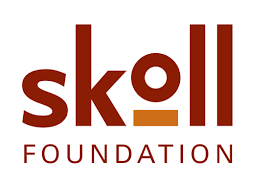 A trip to Oxford today for a briefing and induction for next week's event providing medical cover for the Skoll Foundation . 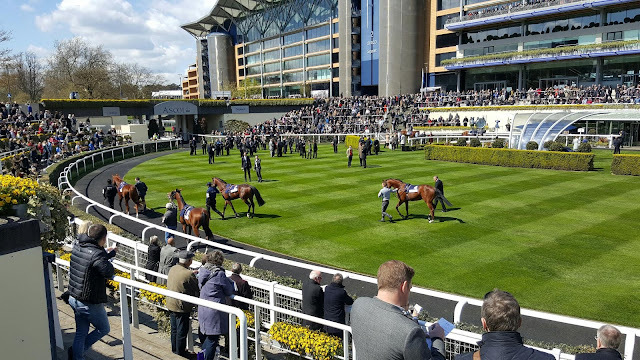 Looks like being a very busy week, very well organised with hundreds of staff, 1000's of guests and many interesting speakers including All Gore. I enjoy Friday mornings, not only a great breakfast but I always leave our BNI meeting feeling positive and excited about the coming week. With the diverse membership and personalities there is always someone to help or advise. 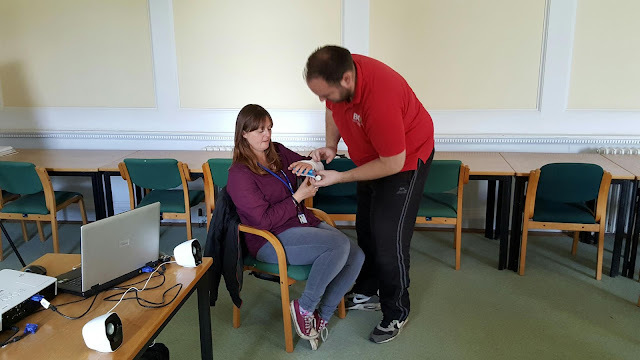 Today was no exception, with a referral for a paediatric first aid course and advice on my printing needs and improving my website is s great group and resource. 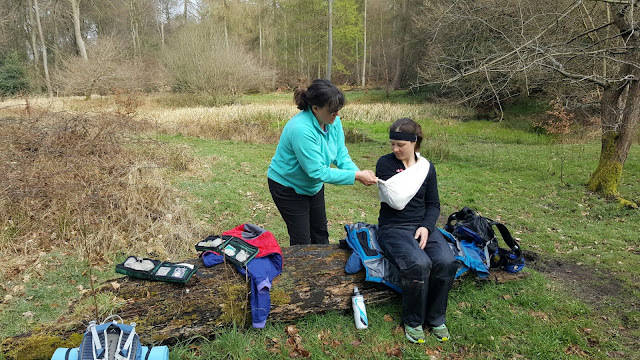 Lovely day with lovely weather and very nice people, at a location like a Disney film with deer, squirrels and plenty of birds for company we complete our Outdoor First Aid Course. 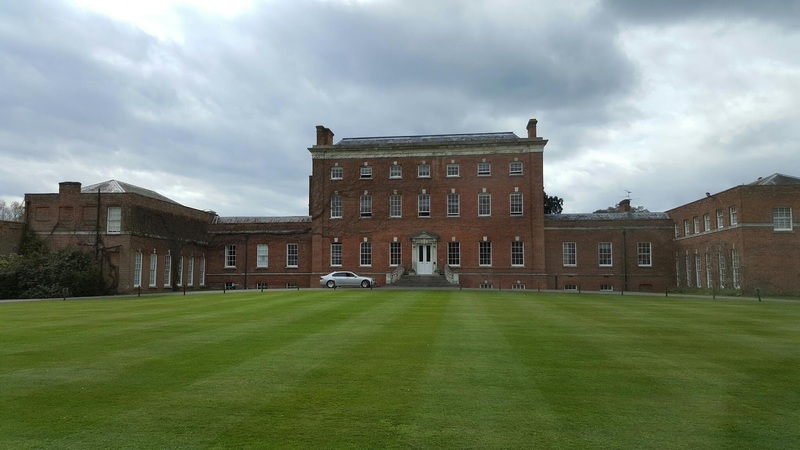 Our location was in the Bradenham area of the Chilterns an area of outstanding national beauty. 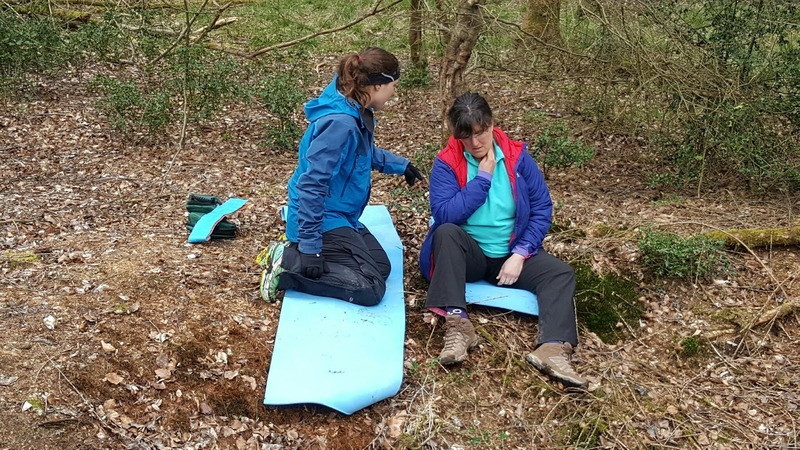 Participants included an adventure racer and a DofE assessor. Really nice working with a small group as you can cover so much. 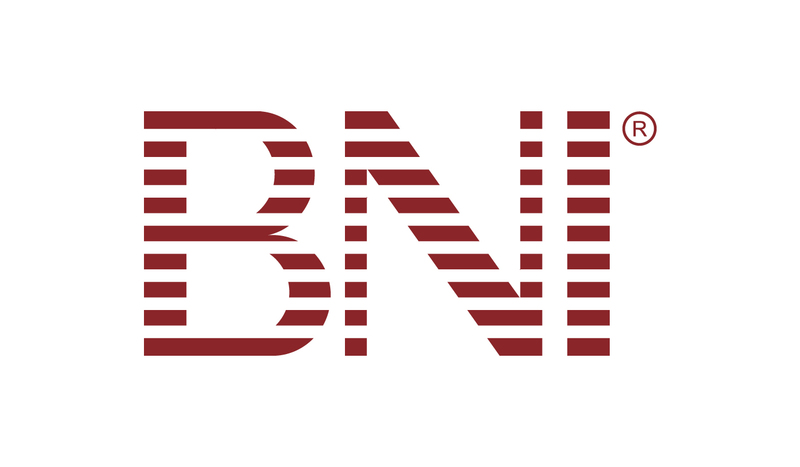 Another positive meeting with BNI in Maidenhead. It is an early start but well worth it, the opportunity to meet and share referrals with other professionals is very positive and beneficial. All with a lovely breakfast.